Hi. Hello and how are you? How are you? How are you? Okay I’ll stop singing. Happy Friday! This week kicked my buns this week – especially the last day. Whew! Here are my Friday Five this week! 1) Toasted Graham Latte – run don’t walk to your Starbucks and get one! I’m not a Pumpkin lover so this was the perfect fall option. I think I may try an iced one after Barre tomorrow. Have you tried it yet? I’ll likely go no whip next time. 2) Pure Barre – speaking of Barre, I am loving it! I’m about 8 classes in and I’m starting to tell I’m changing. I’m getting more flexible and I’m getting close doing all the planking! I think this will be an inches not a pound loss, so I took measurements this week. I’ll check my progress once a month to see how it’s going! 5:30 classes are great for me. I wished they offered it every day! 3) Yelp Event! – I mentioned last week went to the Yelp Summer Stunner at Central Table. So much fun! I was a slacker and took zero pictures! Luckily, they had one from the professional photographer! We ate so many sweets that night, it was ridiculous. Some of my favorite were ice cream from Serendipity, Central Table’s Poblano Pizza and lots of fun cocktails! Overall, such a fun event. I really need to get back into their good graces and become Elite again, that’s where it’s at! 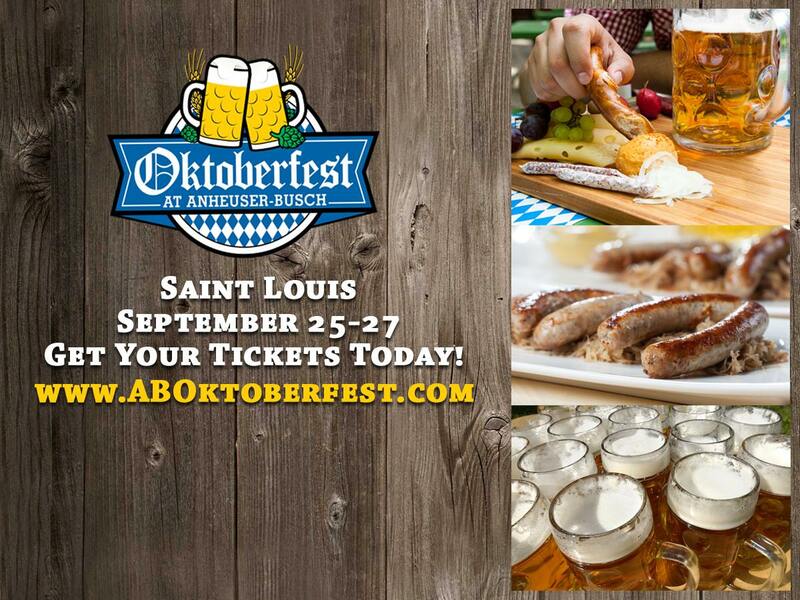 4) Anheuser-Busch Oktoberfest – this weekend hubs and I are headed to Oktoberfest at the brewery! It should be lots of fun. If you’re in STL and need something to do, tickets are still on sale. This is the first year AB is hosting their own Oktoberfest – so I’m excited to see what it’s all about. The Clydesdales will be there too! 5) Root Beauty Model Search Update – So, last week I told you I made it to round 2 of the Root Beauty Model search. Well, I’m excited to share I made it to round 3! I was shocked that I made it to round 3 and on top of that I was one of the first 10 selected before the 100 were announced! Round 2 was based on photography and the use of a white background, lighting, etc. Round 3 is a survey and I’ll have to share why I’d be the best fit for Root! How fun! The pool goes from 100 to 40 on round 4 and I’d have to do a video. Here are the 2 of the 3 photos that I submitted. I like the one on the right better, but we’ll see how it goes! So wish me luck! I am not a pumpkin fan either, so I'm totally going to try that toasted graham latte next time I'm there! I haven't been drinking coffee at all at home, but a real latte (decaf!) sounds all sorts of amazing. and I'm so impressed you are going to AM barre classes. I do NOT have the dedication to wake up that early! Have fun at Oktoberfest, we are going to our church one over here! Happy weekend friend! Oooooh….yum! I haven't heard of that latte! I'll be ordering one for sure! Good luck on the Root Beauty Model Search. You're so pretty and you have such pretty skin (I hope that didn't sound creepy)! LOL! For reaaalllzzz, thought, very pretty!